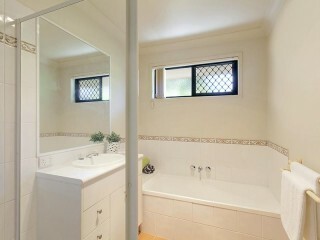 All In One Affordable Package! 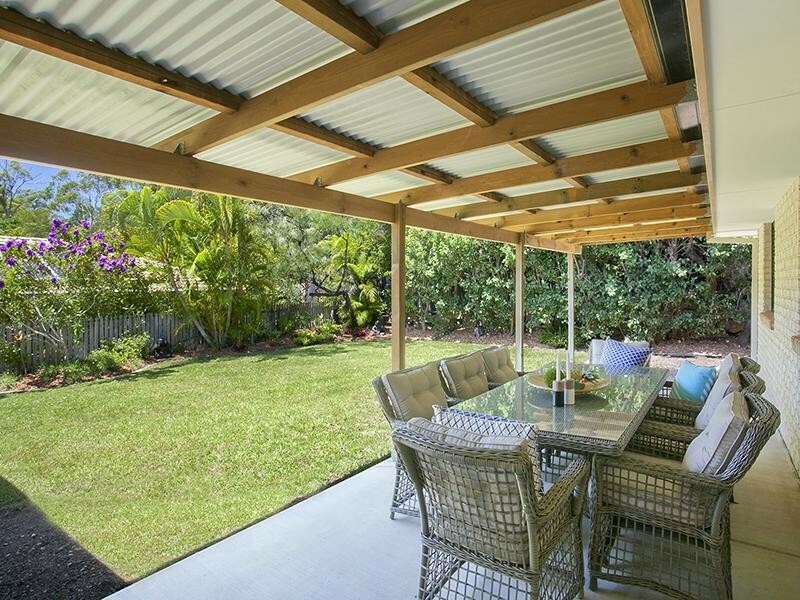 This hidden treasure, tucked in a peaceful corner of Noosaville will be a 'dream home' for any astute buyer who wants a home with plenty of room at an affordable price. 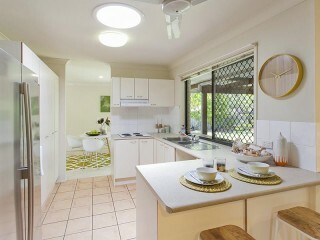 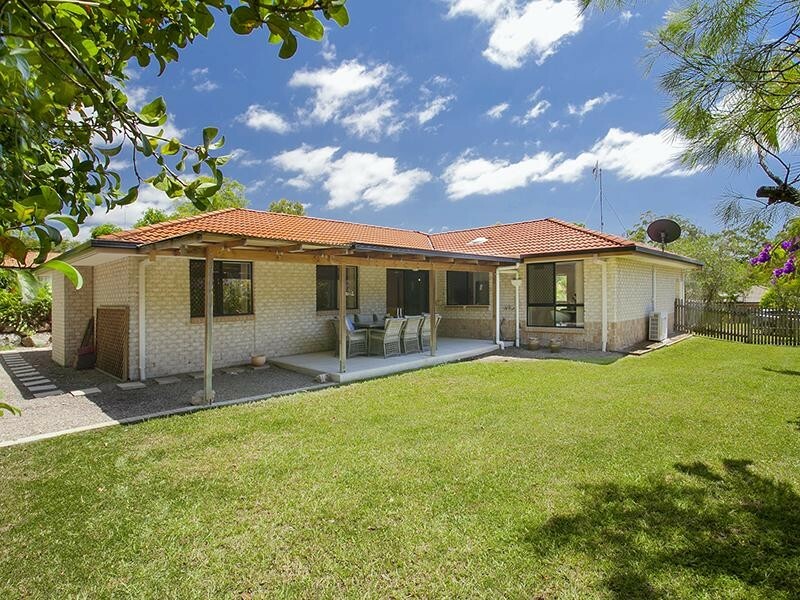 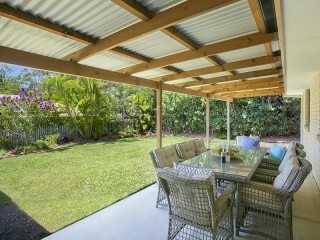 Close to local shopping precincts and schools, this home will suit a young family or a retired couple. 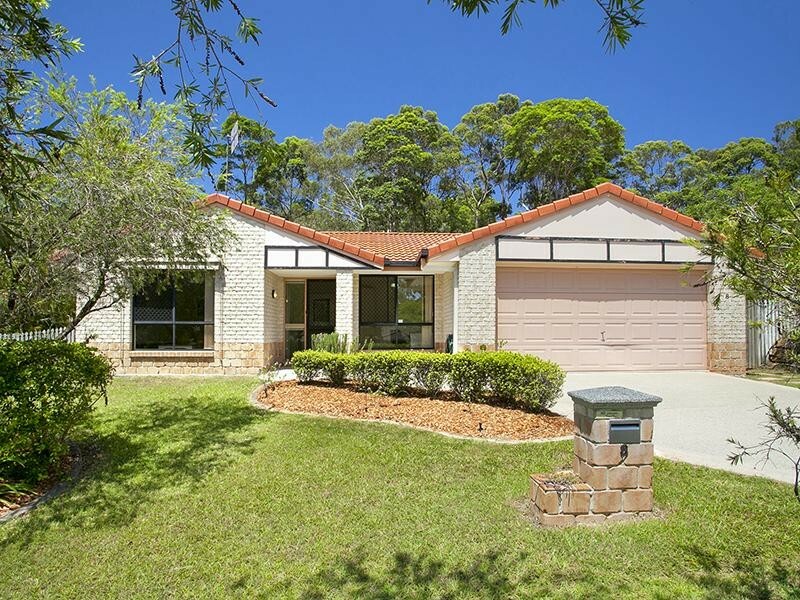 Tastefully decorated with tiled living area and air conditioning, this single level home offers 4 bedrooms, 2 living areas plus study. 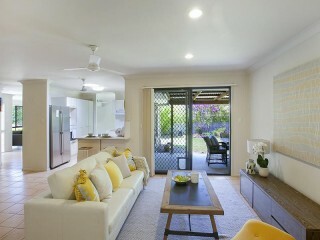 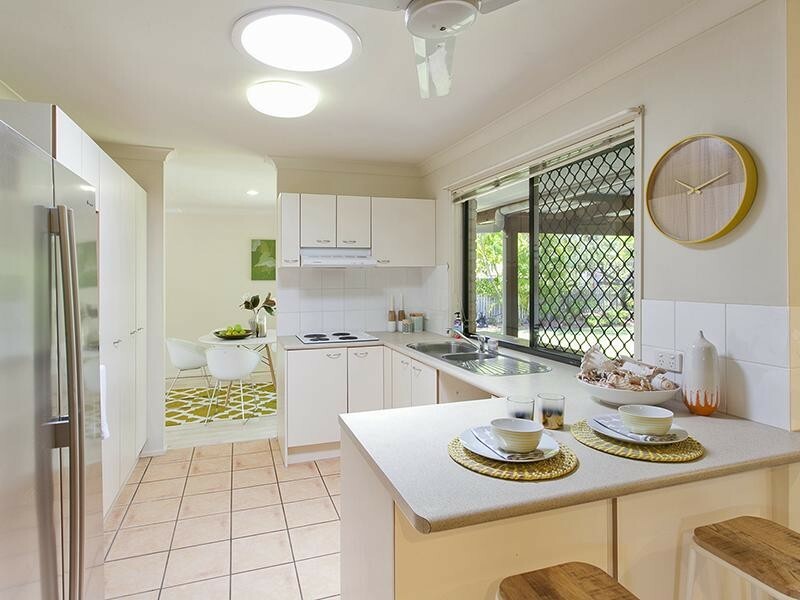 The spacious kitchen and dining open to a large undercover deck overlooking the spacious level garden with plenty of room for vegetable gardens, heaps of lawn for the kids to play plus room for a pool as well. 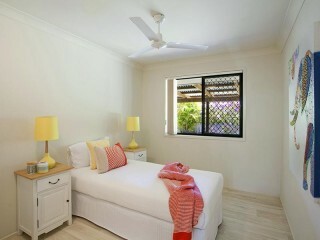 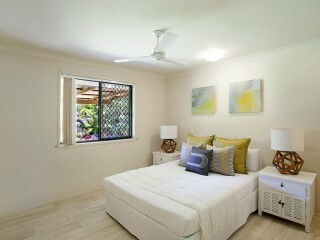 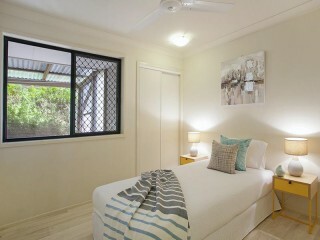 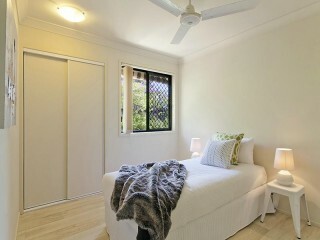 Separate from the main living area are the generous sized bedrooms, master with walk through robe to the ensuite. 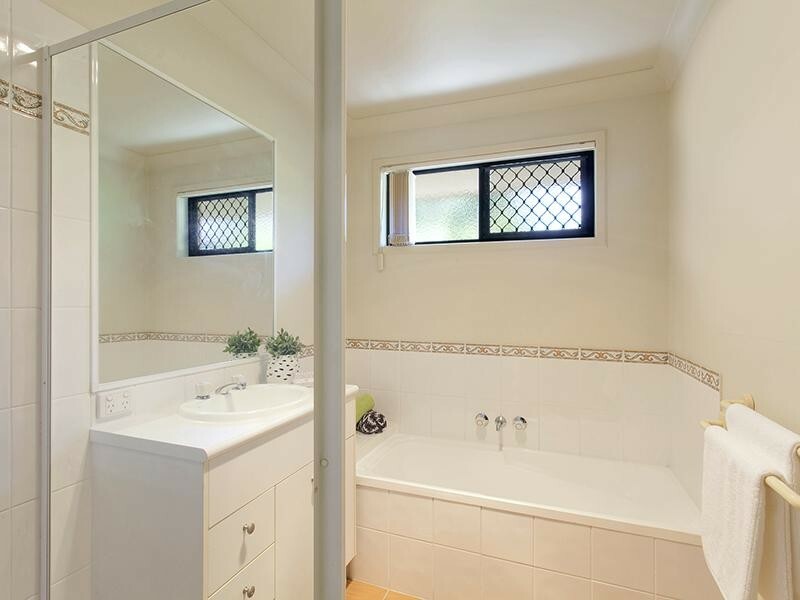 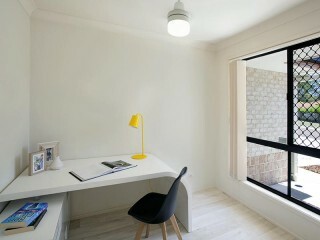 Next to the second bathroom is a powder room, separate toilet and large laundry, linen cupboard and internal access to the double lockup garage. 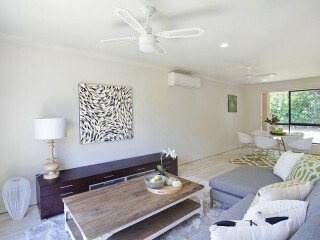 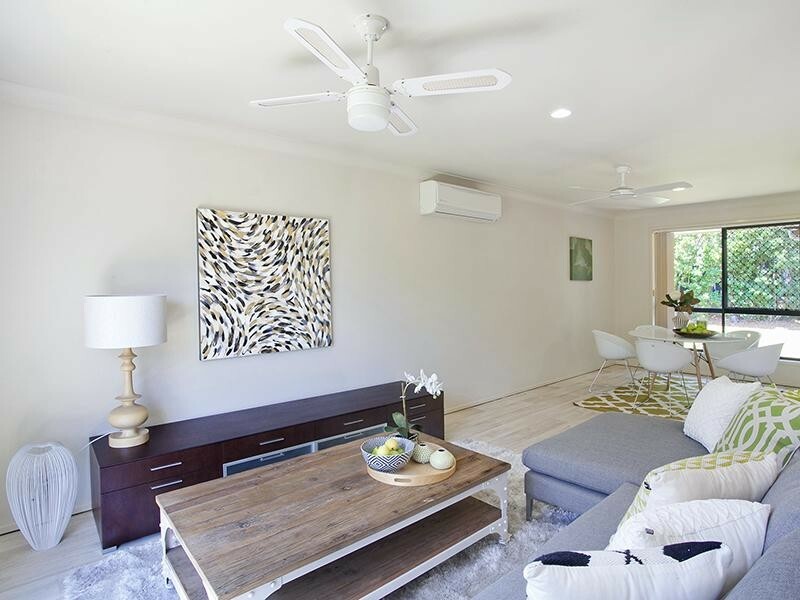 Ideally located just minutes’ drive to the Noosa River and restaurants, this is the dream lifestyle of anyone looking for an affordable home without compromising on lifestyle when looking to downsize.